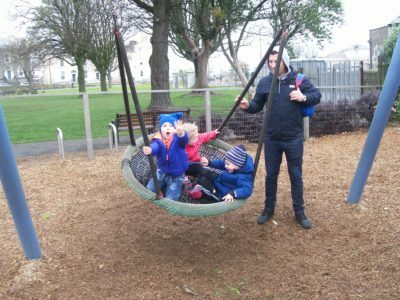 ← What has the Active Retirement Group been up to so far this year? 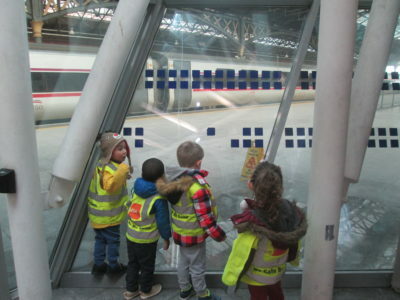 Recently, the Meerkat and Koala preschool classes have been really interested in trains. 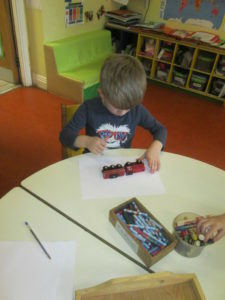 They began by building train tracks to play with and looking at trains in books. 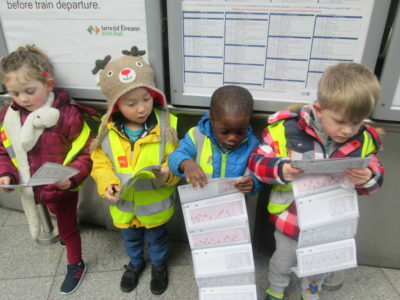 Because of this interest, we visited Connolly Station to look at the trains and the tracks and how we buy tickets. 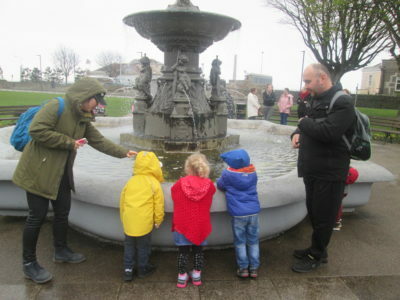 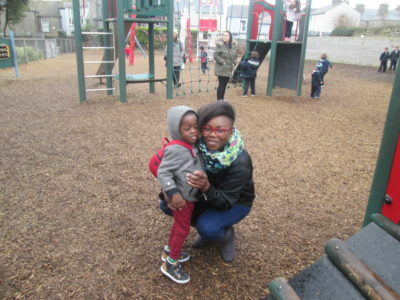 The following week, all of our children and their parents came with us for a trip on the train to Dun Laoghaire. 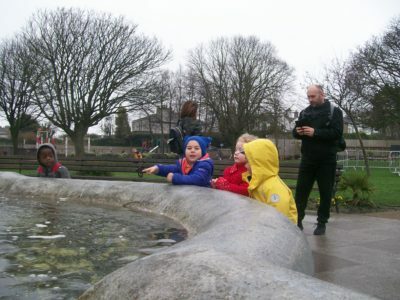 It was so exciting we even thought we saw a shark as we passed through Sandymount! 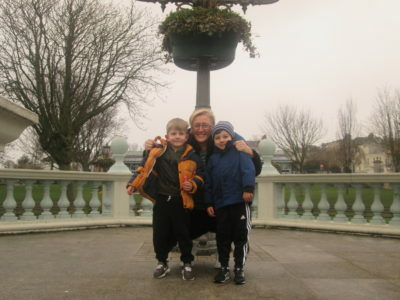 We spent a lovely couple of hours in Dun Laoghaire and then travelled back to Connolly Station, tired and happy. 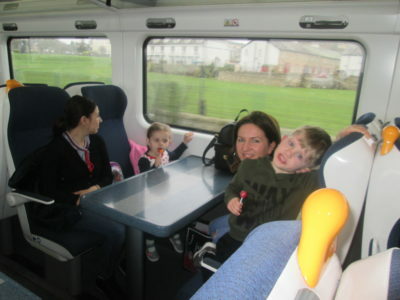 We’d like to thank Iarnrod Eireann and the staff at Connolly Station for their help in making our day out so much fun and such a success.